Zoom Player Can Play incomplete avi files. Fully multi-monitor compliant with powerful multi-monitor features. Id3, ape, flac and wma tag information visualization. 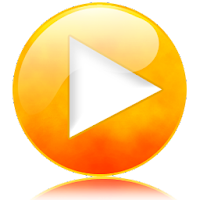 Dvd, media, audio and media center navigation skins. Play files locked by third party programs. Automatically play multi-part media files. Create mobile-phone ringtones from playing media.